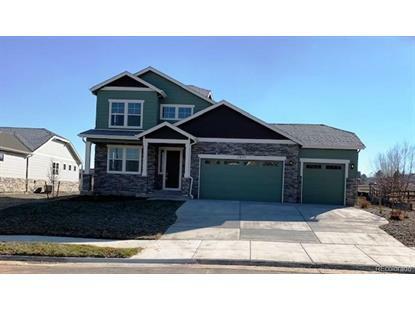 for $699,950 with 4 bedrooms and 3 full baths, 1 half bath. 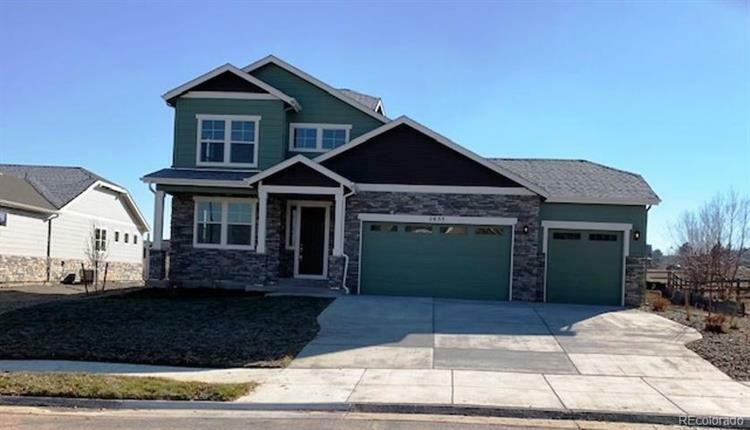 This 4,138 square foot home was built in 2018 on a lot size of 0.33 Acre(s). This gorgeous 4 bed, 4 bath Custom Home has been thoughtfully designed. From the first-floor master suite with an elegant master bathroom, to the spacious kitchen with a gas stove-top and double oven, granite counters, and beautiful cabinets, to the adjoined family room with a fireplace, this is a home suited for every desire. This golf course lot backs to the prestigious Colorado National Golf Club (formerly known as the Vista Ridge Golf Club) with all its natural beauty.